How Long Will A Class 345 Train Take To Go Between Two Stations Ten Kilometres Apart? A Class 345 train has the following characteristics. Maximum speed of 145 kph. Using Omni’s Acceleration Calculator, I can calculate that, the train can accelerate up to full speed in 40 seconds. Using the formula v²=u²+2as, this means that the train takes around 811 metres to get to 145 kph. With regenerative braking, I suspect that a deceleration of the same order can be assumed. So will it take 811 metres to stop from speed? I’ll use this figure until someone corrects me. If the train is doing a start-stop over ten kilometres, then it will travel 8.4 kilometres at maximum speed, which will take about 3.5 minutes. This means that the start-stop time will be 4.7 minutes. Now I’ll look at a real example using a similar Greater Anglia Class 720 train. These are 160 kph trains and typically work on the Great Eastern and West Anglia Main Lines with a similar operating speed. The train will take 44.4 seconds to accelerate to operating speed and this will take 985.7 metres. The distance between Tottenham Hale and Cheshunt stations is 12894.8 metres. So the full speed distance could be 10923.4 metres. This will take 4.09 minutes at 160 kph. So the start-stop time will be 5.5 minutes. Currently, the fastest train on this route I can find takes 10 minutes. I suspect that somewhere in this, the time at the station will complicate matters, but I do think that the fast acceleration and deceleration of the new trains will contribute to faster schedules. And it’s not just Aventras that have this fast acceleration! This is an extract for the Wikipedia entry for a Stadler Flirt. If you’re worried about the G forces, this is taken from the Wikipedia entry for London Underground’s 2009 Stock for the Victoria Line. They have a higher top speed of 80 km/h (50 mph), a faster maximum acceleration of 1.3 m/s2(4.3 ft/s2), a normal service deceleration of 1.14 m/s2 (3.7 ft/s2), and an emergency brake deceleration of 1.4 m/s2 (4.6 ft/s2). 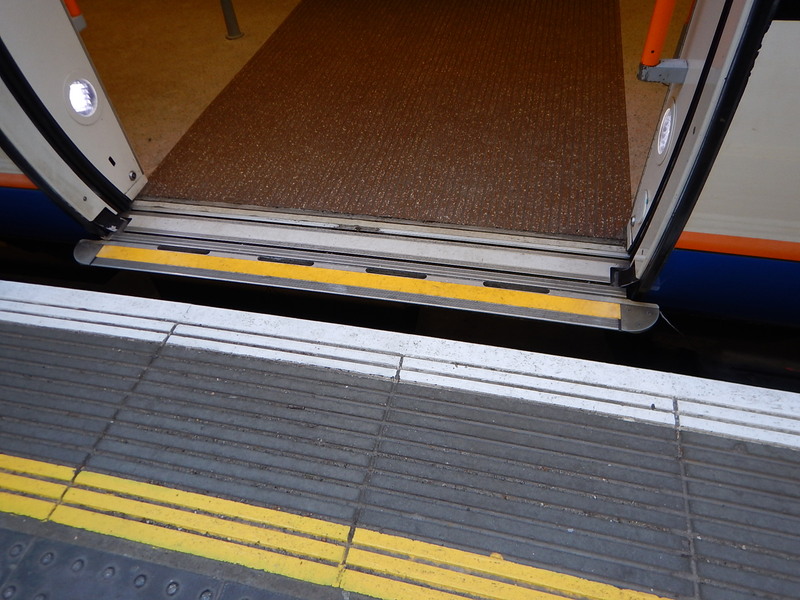 These accelerate even faster and are used for over 200.000 million journeys a year. Possibly the most important thing to reduce journey times on a rail journey, is to make sure that the operating speed is as high as possible and trains running on the route must be capable of running at that speed. Obviously, trains do the short journey in three sections. They accelerate as fast as they can to the operating speed. They cruise at the line speed. They decelerate and brake, so they stop in the right place in the next station. Dear Old Vicky has been doing this under computer control since, the line opened in the 1960s. I gave an example from Merseyrail in Slow Trains Outside The South-East. There is a corollary to all this. So long as you have the energy on a train for fast acceleration, whether it is battery, diesel, electrification or hydrogen, it doesn’t matter for a faster service. So alternatives to electrification are just as good! The documents gives these two definitions. South Wales Metro – Includes the full set of local services around South East Wales. This includes what is currently known as the ‘Valley Lines’, plus services between Cardiff and Ebbw Vale, Maesteg and extending to Severn Tunnel Junction and beyond. Central Metro -Refers to the sub-set of the South Wales Metro train services which run from Treherbert, Aberdare, Merthyr Tydfil, Radyr, Rhymney and Coryton, through Queen Street to Cardiff Bay, Cardiff Central, Penarth, Barry Island and Bridgend. For these services around Cardiff and on the Cardiff Valley Lines, KeolisAmey Wales intend to acquire the following fleet. This diagram from the document shows the routes and the frequencies. They also say the following surrounding the map in the document. Maintains all existing connections to Cardiff Queen Street and Cardiff Central stations. 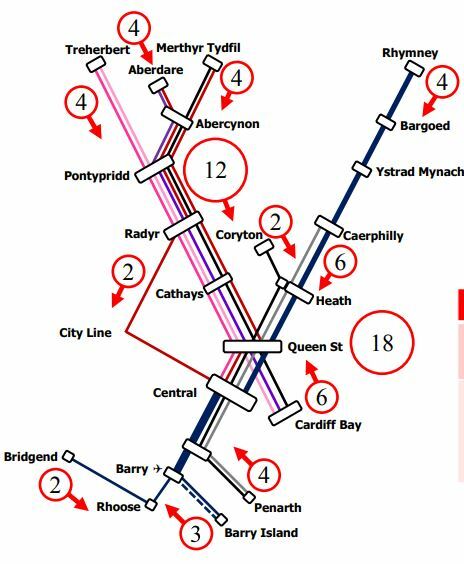 Vale of Glamorgan, Barry, Penarth and City Lines integrated into Central Metro solution. 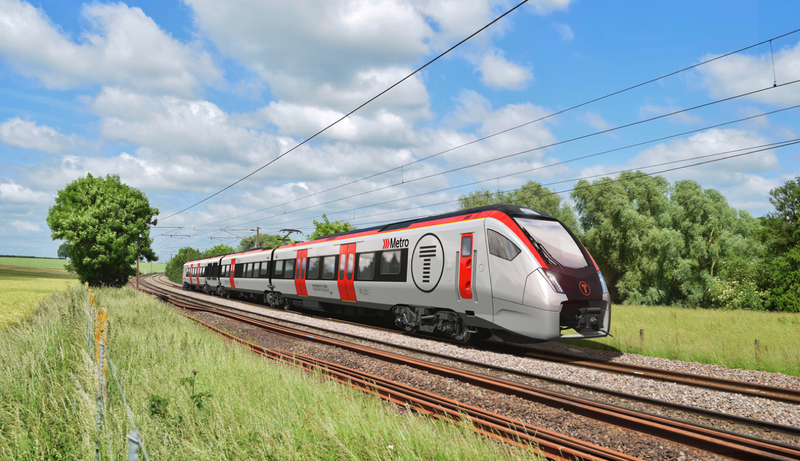 Stadler Rail are building the three fleets of rail vehicles. 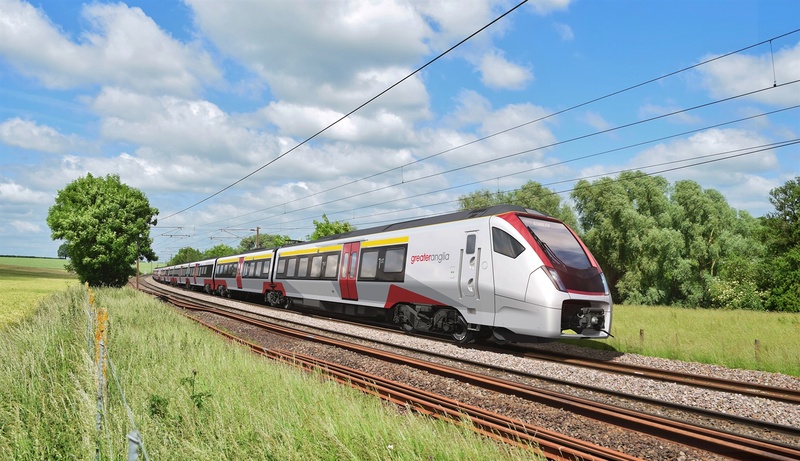 From the pictures, the trains, that will be delivered to Wales, look very much like the Class 755 trains, that have been ordered by Greater Anglia. These trains will enter service next year. Stadler Flirt DEMUs gives more details of these trains and the closely-related fleets. I would expect that these trains are very similar to the bi-mode Flirt DEMUs, but that the power-pack would also contain a battery. Tri-Mode Stadler Flirts gives more details of these trains and how I think they will operate. The Tri-Mode Stadler Flirts are intended for Rhymney/Coryton <> Penarth/Barry Island/Bridgend via the Vale of Glamorgan Line. There will be a lot of commonality between the two types of Flirts and I suspect driver and other staff training for the two variants will be the same. Stadler Citylink Metro Vehicles gives more details of these trains and how I think they will operate. It looks like the Metro vehicles will use the batteries for power on the extension to the new terminal station at The Flourish. I describe the proposal for the extension to the Flourish in The Flourish Station Is The Focus Of The South Wales Metro. I have a feeling that Stadler are bringing some of their mountaineering experience from Switzerland to the valleys of South Wales. 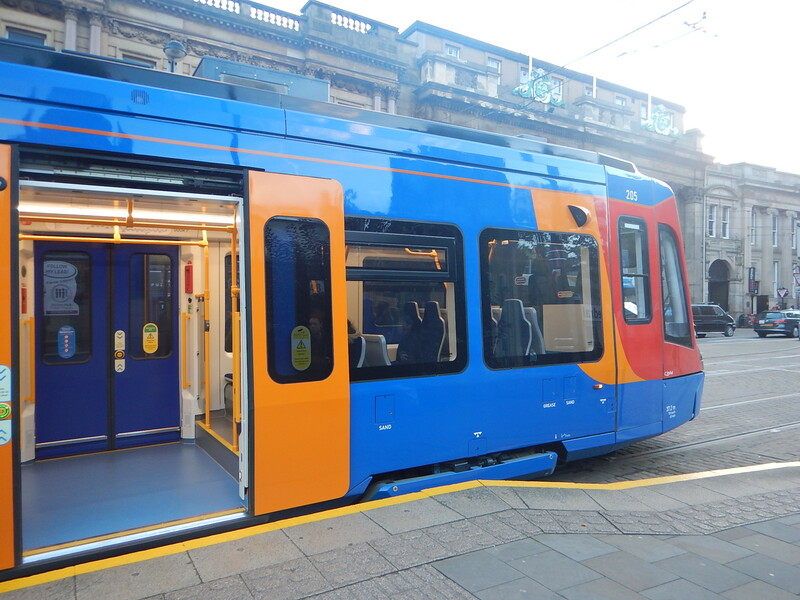 It is interesting that both the Tri-mode Stadler Flirts and the Stadler Citylink Metro Vehicles will have batteries. The main purpose of the batteries is to make the climb and descent to the terminals at the heads of the valleys as energy efficient as possible. Efficient climbing of the hills will need all uphill tracks to be electrified. The KeolisAmey document states this about the electrification. Battery power would be invaluable for jumping the gaps in the electrification. Coming down, I believe that the trains and tram-trains will use the batteries to handle the energy generated by regenerative braking. The electrification can be simpler. There might be no need to electrify the downhill track in double-track sections. 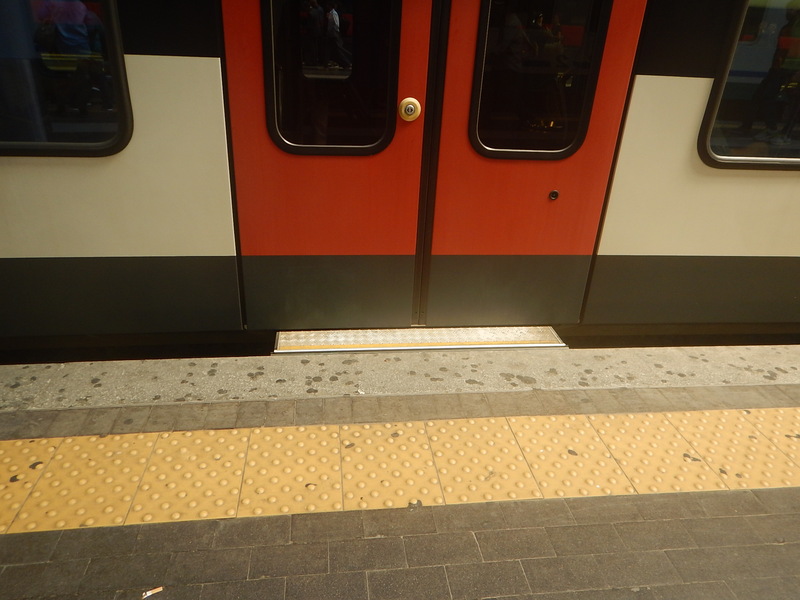 Trains can use the battery power to cross sections without wires or restarting from stations, when going downhill. Tram-trains going to The Flourish will arrive at Cardiff Queen Street station with enough energy in the batteries for the return trip to The Flourish. The Cardiff Bay Line doesn’t need to be electrified, which saves money and possibly increases safety and reduces visual intrusion. It is not only energy efficient, but it saves construction costs and time. 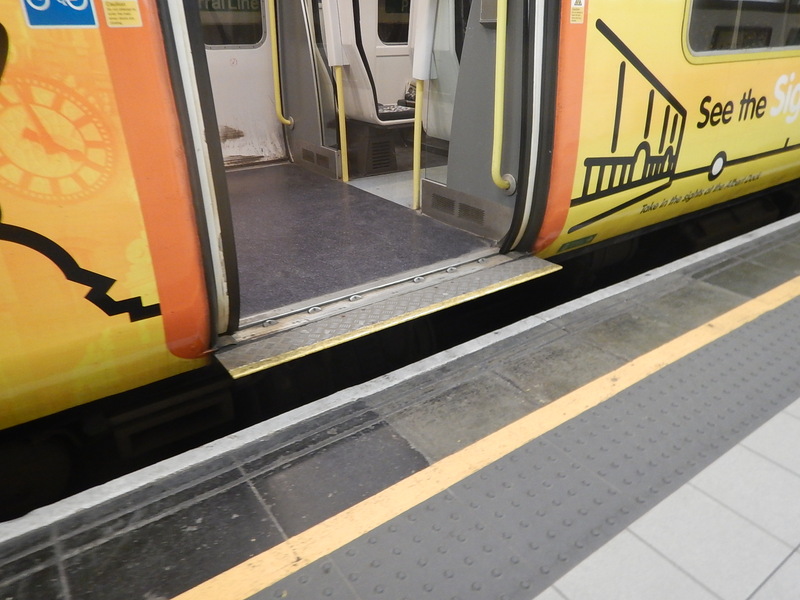 Why Aren’t Citylink Metro Vehicles Used On The Rhymney Line? Calculations have shown, that the battery capacity of the smaller Citylink vehicle might not be enough to go uphill through the Caerrphilly tunnel. The route may need more powerful vehicles. More capacity may be needed on this line, so the larger Tri-mode Stadler Flirts will be used. The Flirts could use their diesel engines to rescue a train stuck in the tunnel. But whatever the reason, I’m sure it’s a good one! Could Downhill Tracks Not Be Electrified? I think this may be possible, as vehicles coming down the hills could use gravity and small amounts of battery power. How Would Discountinuous Electrification Be Handled? I discus this in How Can Discontinuous Electrification Be Handled? Click these links to find out more about the individual lines. 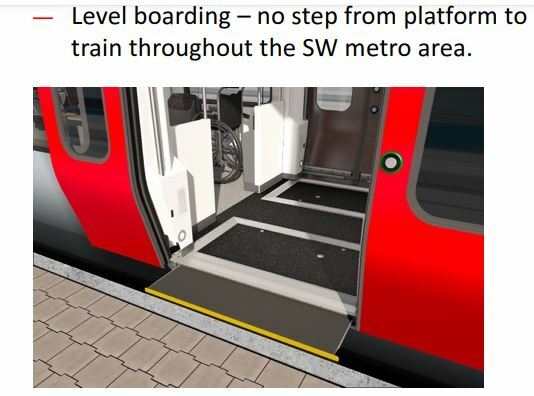 The two types of compatible vehicles, allows the plans for the South Wales Metro to be a cost-effective and very green solution for Cardiff’s transport needs. It is a model, that can be used elsewhere. Will railway engineers in future talk of the Cardiff Model, just as they talk of the Karlsruhe Model?